What has become of Rattray's? Re: What has become of Rattray's? JudgeRusty wrote: New tobacco guy at The Briary called it "Rat-Ray's." I had always called it RATtray (of course my neighbor has the same last name, and I may have just assumed it was pronounced the same as his). TheImpudent is texting me. It's Radish as in like Rad but not exactly. Lettuce, as in let us begin. Rat-ray is wrong. It's their word, not ours. 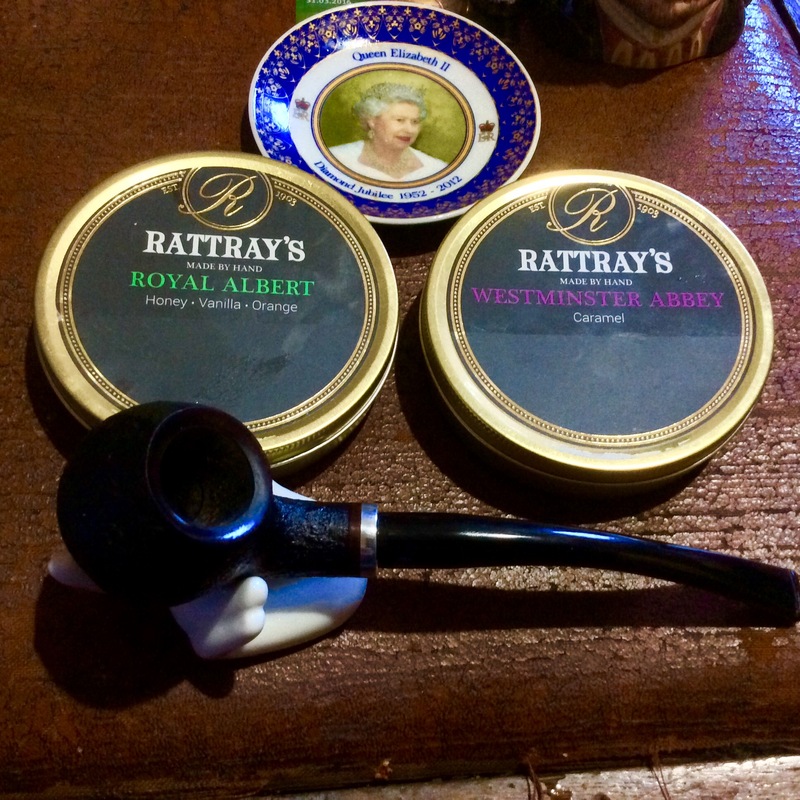 My first two Rattray's & Butcher Boy, for Uncle Tom cobbler & all. Fruits of the herbs , fruits of the grain , fruits of the vine. The triune knot. I have heard that this is almost as good as the old Peterson Irish Flake. 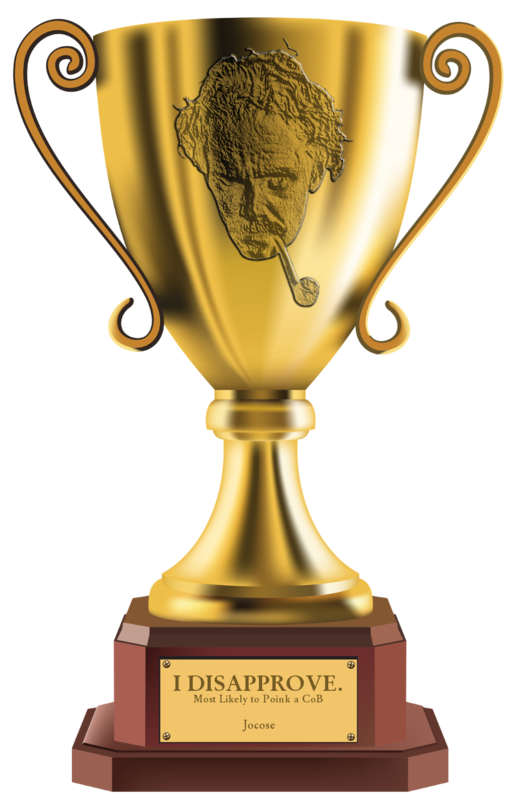 I have 6 tins of it coming from SmokingPipes. Did you read the thread? Stirling flake is Irish flake as you've experienced it. The new Peterson Irish flake is not the same. Yes, Irish flake is not Irish flake. It's been Danishified. So Irish-Danish flake. Why? Because Peterson and KK had a falling out apparently. So Peterson took their brand to STG to make new versions. KK responded by enlarging the Rattray line with the KK versions. Irish flake was introduced with KK as their manufacturer. So if you got it from Jocose you've only ever had the KK version... now Stirling flake. Did you read the thread? Stirling flake is Irish flake as you've experienced it. Yes, and I'm glad the old recipe is being followed by Rattray. I became aware of this anomaly as I was looking to order the same 2008 Irish Flake I have recently tasted, and so I did not order Peterson's Irish. My hopes are that the Rattray will be most similar. Rattray is a brand and no longer a company. Kohlhase Kopp owns the Rattray brand. McConnell owned it before them. Rattray (the company) closed by about 1980. So Kohlhase Kopp is following their own recipe which they developed with Peterson. The only question for KK after the fallout with Peterson was "under which brand of ours do we intro the product previously known as Irish Flake". KK was Peterson's tobacco maker after Murray's was closed in 2005. It should be identical except for age unless they changed something in the toppings. As a good approximation assume tobacco brand names no longer have any living company by the same name behind the brand that still owns them. Somebody else owns them. There are modern exceptions but the rule works most of the time. McClelland is an exception. C&D is an exception. Lane is an exception. John Cotton is not. Rattray is not. Dunhill is not. Sobranie is not. Ashton is not. Bell is not. Stokkebye is not. And many more. The three UK tobacco brand exceptions (ie the company still exists and owns the brand with their name) are Germain, Samuel Gawith, and Gawith, Hoggarth & Co. And the last two mentioned merged and neither brand name goes away. All other old UK company brand names are owned by others, AFAIK. All Irish, Dutch, and French brands are owned by others than the brand name company. A lot of these are concentrated in Denmark ie in Mac Baren and STG. Some are in Germany with KK, Planta, and others. Some brands were never named for companies. For example, there never was an Esoterica Tobacciana Company, nor a Presbyterian Tobacco Company. Do you know what was good? Black Virginia. Was good, it isn't anymore? When Rattray made that it was the universal taste tester. Very delicate almost evanescent flavour. If you could taste it then your 'taster' was tuned perfectly. They cooked it to the point where it rattled in the tin. I don't remember having this one since KK got it. Another Black Virginia that is spectacular is Esoterica Kingsbridge. It actually has two brothers (Blackpool & Ramsgate, I think) with increasing amounts of licorice topping too. But the King is the one. Did you ever try Dark Fragrant? That one is still pretty close to the old Rattray version. I have had Dark Fragrant and I liked it, but not as much as I liked Black Virginia. So, are you saying that Black Virginia isn't produced anymore?